Following a cycling incident, it’s important to seek good legal advice, preferably from an expert in cycle accident law. Cycle Law Scotland aims to provide cyclists injured in road traffic collisions through no fault of their own with a specialist service. The team at Cycle Law Scotland are able to cover the whole of Scotland from offices across the length and breadth of the country. At Cycle Law Scotland, all of our solicitors regularly ride bikes on and off road and each of our experienced Team Leaders has a wealth of expertise in cycle accident law enabling us to offer cyclists unrivalled access to justice. We are passionate about providing the best possible service to our clients. We believe Cycle Law Scotland is the first legal service in Scotland dedicated to offering cyclists legal advice and representation. Brenda is the founder and Senior Partner at Cycle Law Scotland. Living in the Borders, Brenda tends to work in the Peebles office most of the time but travels to meet and consult with clients all over Scotland. She has been a Personal Injury Lawyer for 30 years and has specialised in representing cyclists and motorcyclists who have been in involved in non fault road traffic collisions for many years. You can read more about Brenda here. 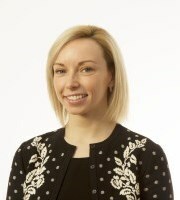 Jodi is a Partner in the Cycle Law Scotland team. Jodi lives in Edinburgh but splits her time between Edinburgh, Glasgow and Peebles. You can find out a little more about Jodi here. 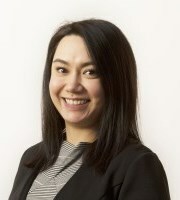 Roz is an Associate Solicitor heading up our Aberdeen office. 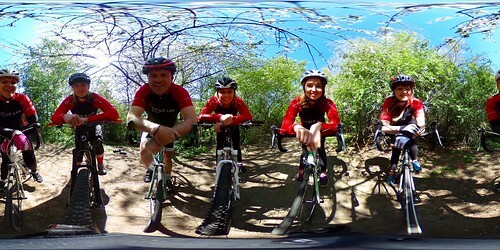 Find out more about Roz and her cycling exploits here. David is an Associate Solicitor heading up our Glasgow office. Find out more about David here. 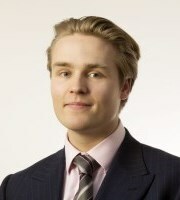 Thomas is a Trainee Solicitor based in the Peebles office. Find out more about Thomas and his cycling activities here. Zara is a Trainee Solicitor based in the Peebles office. Find out more about Zara here. Fiona is Office Manager and Executive Assistant to Brenda. Fiona worked in London for various Law firms as an Executive Assistant for almost nineteen years and before that she was based in Inverness. Fiona brings extensive legal admin and support skills to the team, having worked in the sector since 1985. Find out more about Fiona here. Andrew is Senior Administrator providing administrative support to the team. Living and working in the Borders allows Andrew to indulge his passion for motorcycling on some of the best roads in Scotland. Find out a little more about Andrew here.